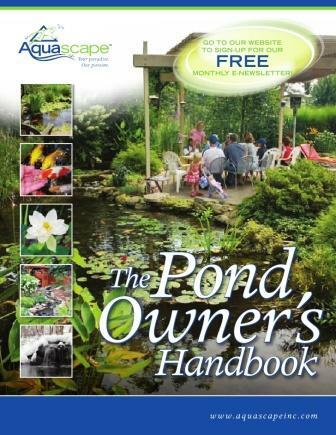 If you own a pond, you will at some point have to drain your pond and pressure wash the rocks. The accumilated debris will have to be removed from the pond and a normal pump will clog to quickly. This Aquascape pump can handle this debris with no problems. For any commercial pond contractor, this is a must have in your arsenal of tools that will make your job easier. 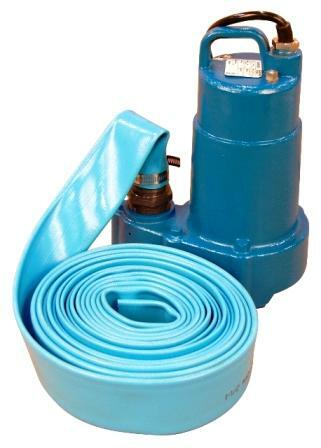 At TJB-INC, we have several of these pumps in case one develops problems. That way we do not hold up pond cleaning production because our one and only pump broke. Follow the tips in the video below for proper spring clean-up. 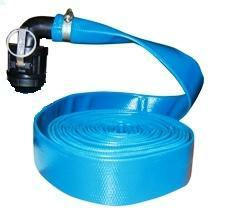 29234 Add on flexible 1.5" pipe to allow discharge of your pump farther from the pond. 98556 This net is best suited for skimming debris from small ponds or container gardens. 98558 This net is great for tight spaces or ideal for children to lend a helping hand. 98560 This net is great for general maintenance and removal of large amounts of debris. 98559 This net is great for tight spaces or great for children to lend a helping hand with maintaining the pond. 98562 This net is great for general maintenance and removal of large amounts of debris..
98561 Specifically designed to handle & cradle larger pond fish including Koi. 98557 This net is best suited for skimming debris from small ponds or container gardens. 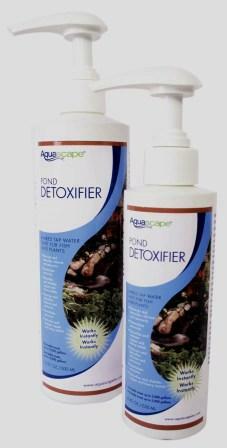 Pond Detoxifier Makes Tap Water Safe for Fish and Plants instantly! 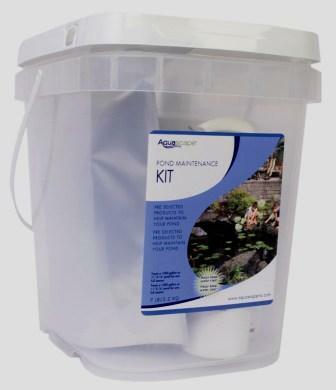 98952 The Aquascape Pond Maintenance Kit comes complete with everything needed for a clean, clear and healthy pond during the year.